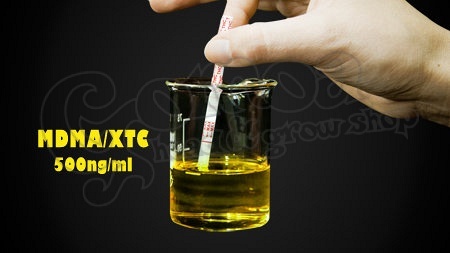 Ultra sensitive urine test for MDMA/XTC 500 ng/ml with the same detection levels as tests employed for medical physical assessment (MPA). These urine tests are NON diagnostic tests (not for medical use) that are sold worldwide to police, customs authorities and the general public. We highly recommend these tests for parents, schools and for the authorities, because they help detect the consumption of illegal substances accurately. NOTE: The positive urine test only means that cocaine is detectable in the urine. It does not mean that the person is under the influence of the drug.